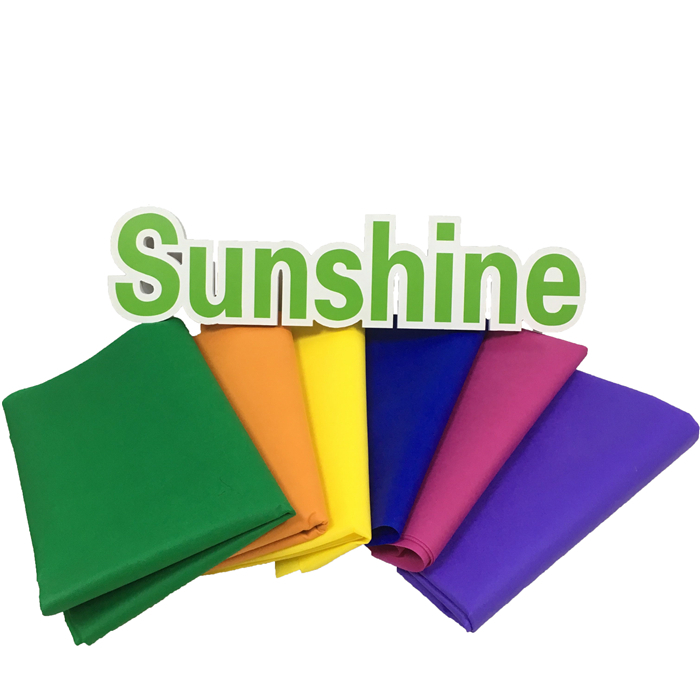 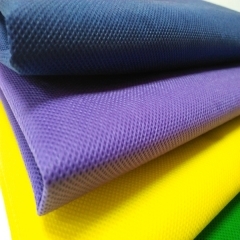 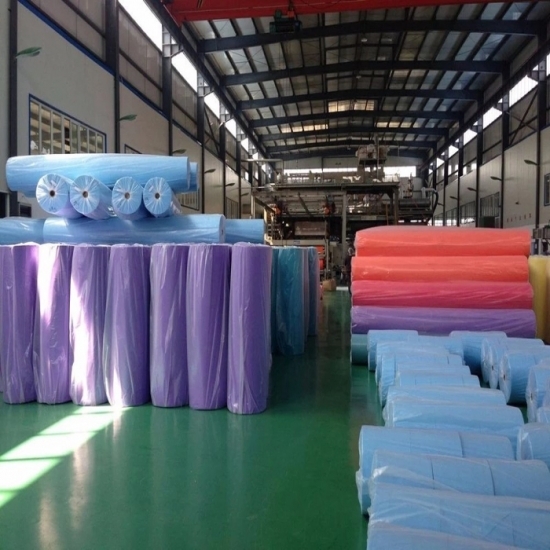 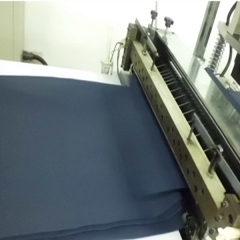 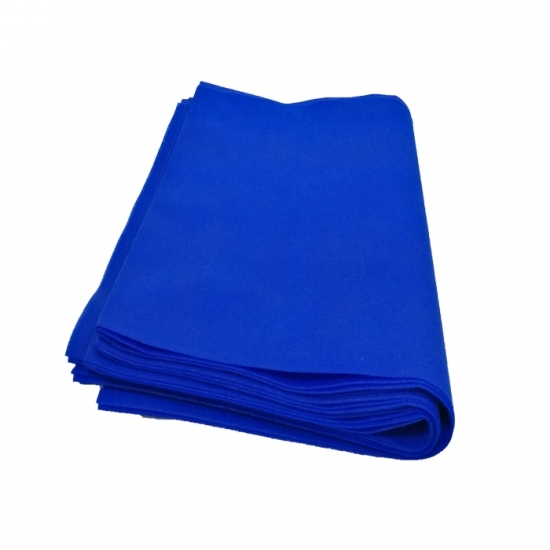 Buy Factory Price 100%PP Spunbonded Nonwoven Fabric Tnt From Sunshine Nonwoven Fabric Co.,Ltd. 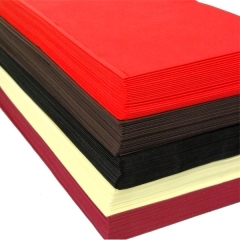 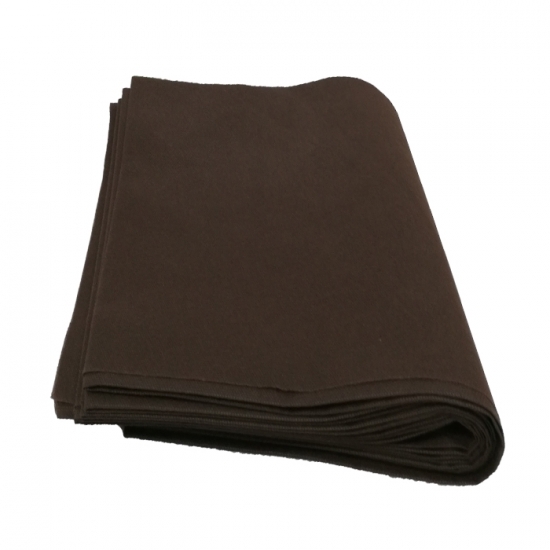 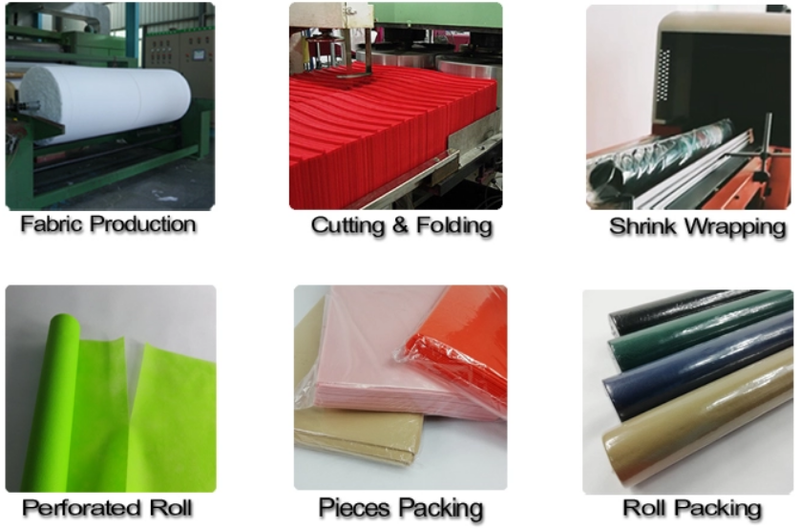 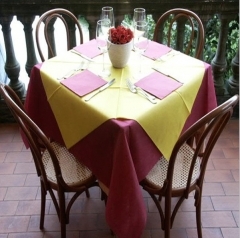 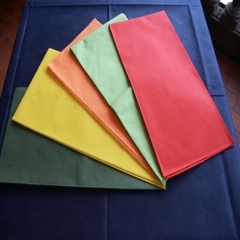 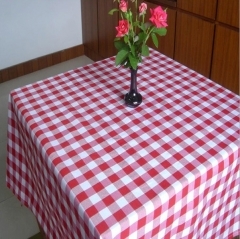 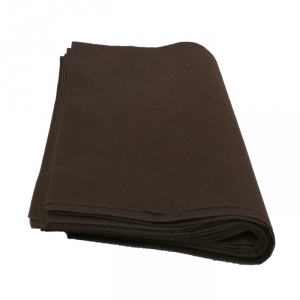 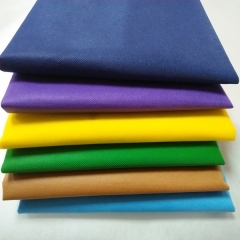 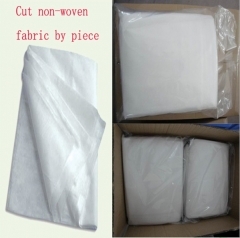 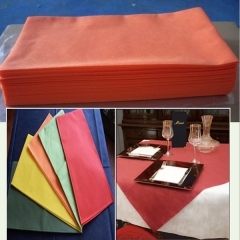 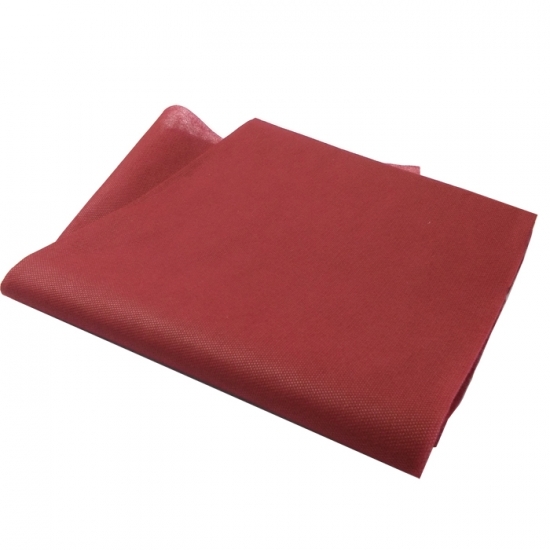 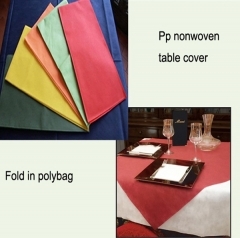 Pre-cut PP spunbond nonwoven fabric for making tablecloth. 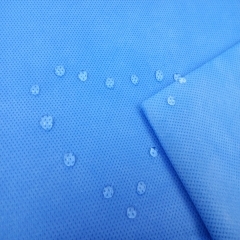 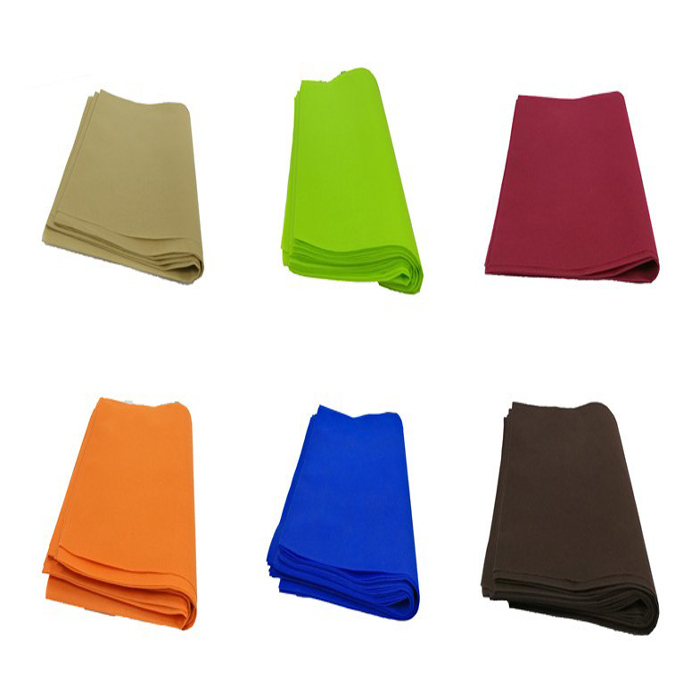 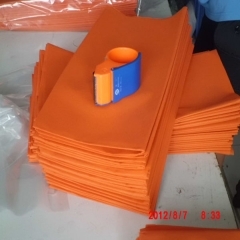 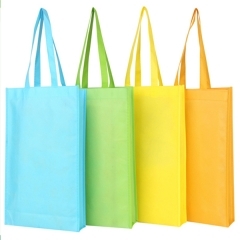 60gsm, orange TNT fabric are durable, beautiful and environmental. 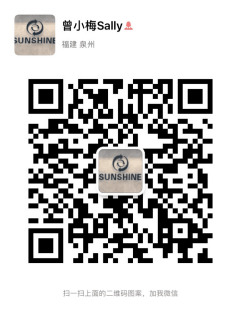 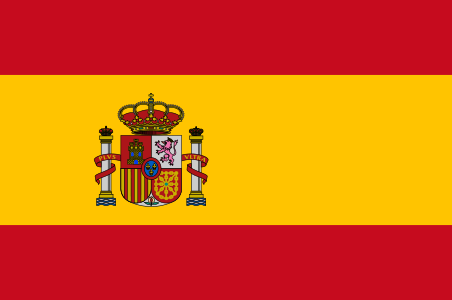 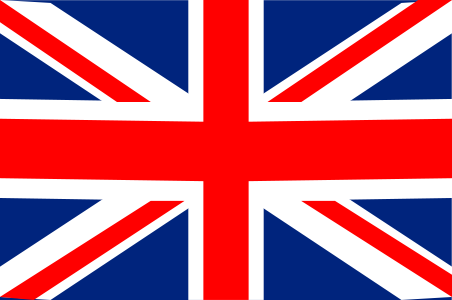 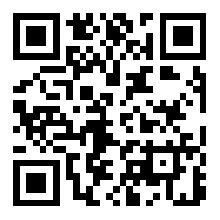 Keep in touch with our Product News and receive Product Category.